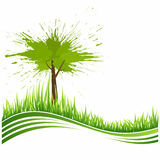 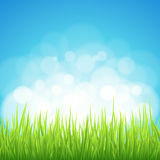 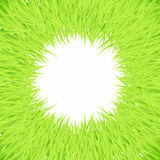 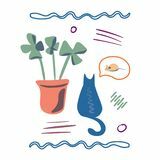 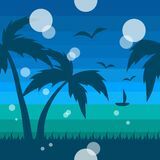 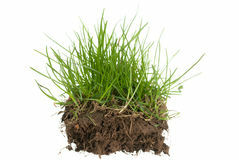 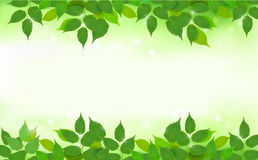 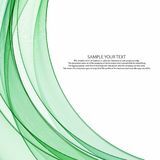 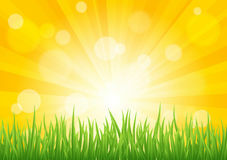 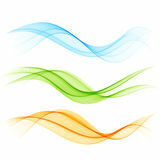 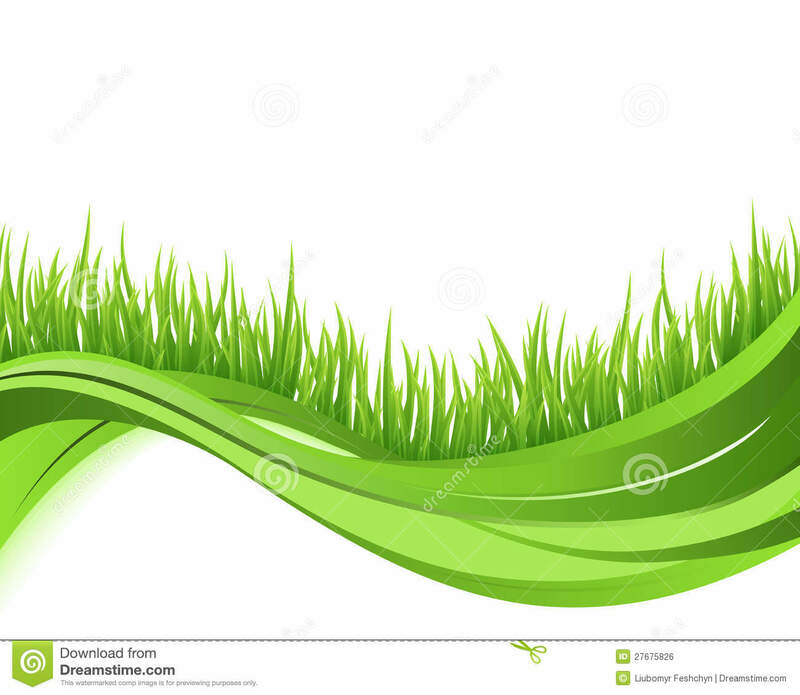 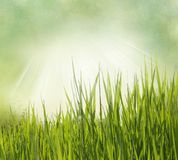 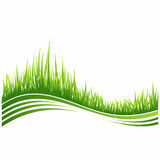 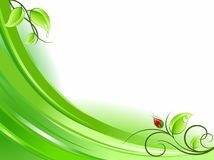 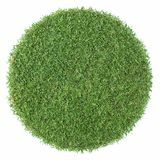 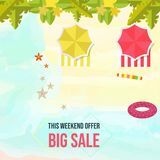 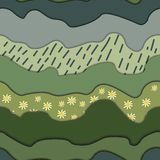 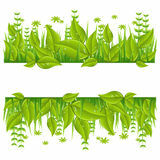 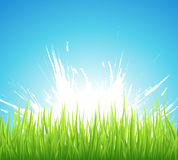 Green grass nature wave background. 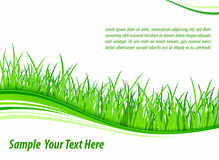 Green grass nature wave background. 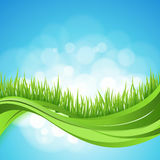 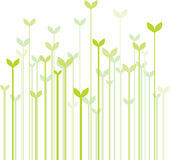 Eco concept illustration.